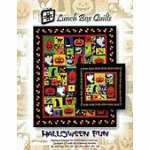 CD with 19 - 4"x4" designs from "Teenage Mutant Ninja Turtles", PES format. 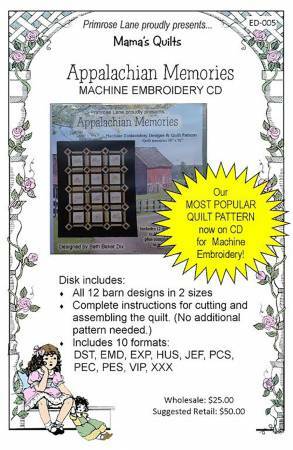 Pfaff multi-format CD. 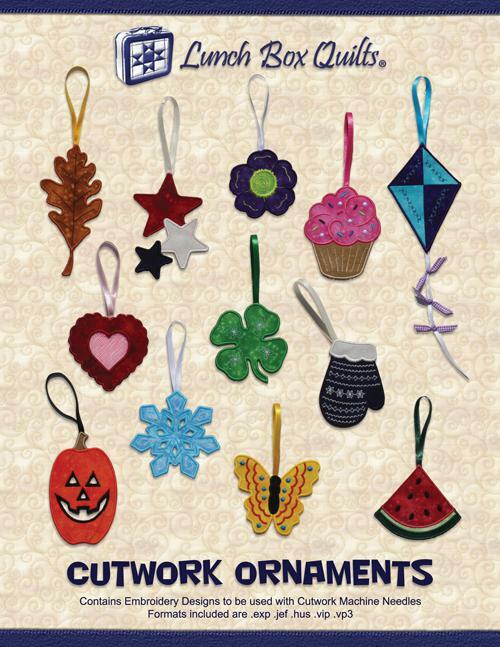 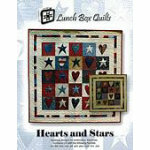 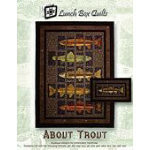 Designed to use Cutwork needles. 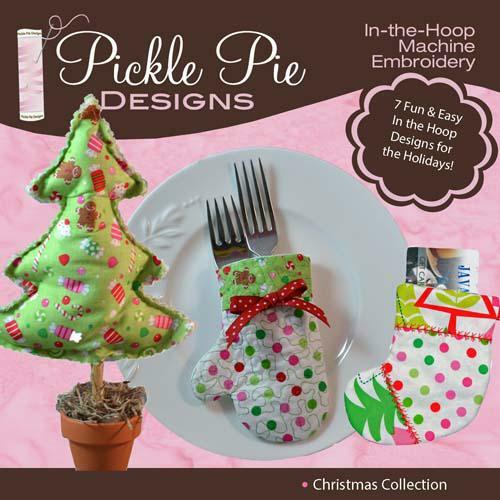 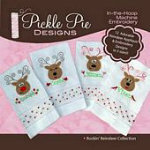 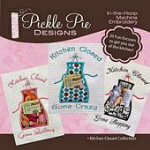 Pickle Pie Designs "Kitchen Closed Collection" on multi-format CD. 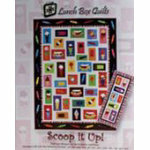 In the Hoop machine embroidery for kitchen towels featuring different sayings. 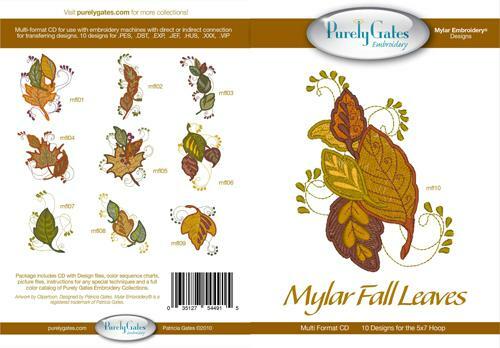 Purely Gates mylar embroidery design "Fall Leaves"